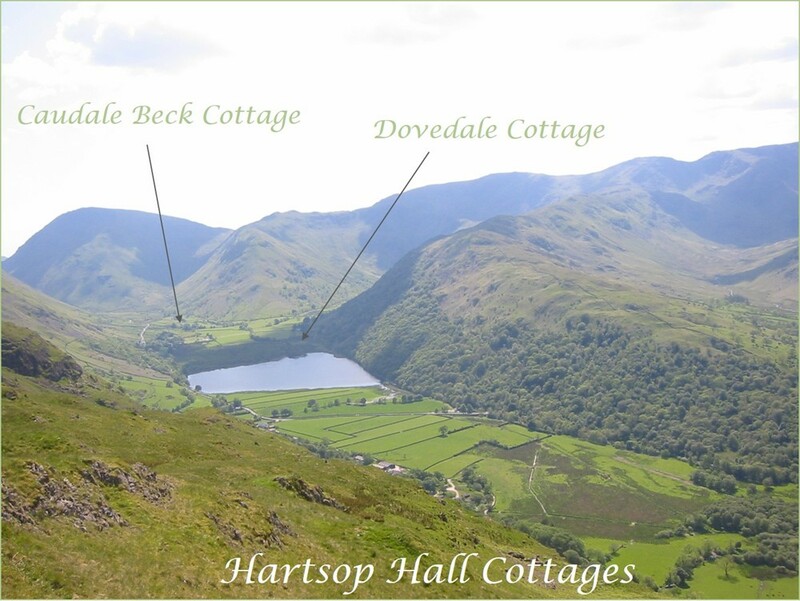 Please see below the rates and availability for our Lake District Cottages. Bookings run Saturday to Saturday. Please note prices include bed linen, heating fuel, coal and electricity. Dates blocked out in RED are booked. 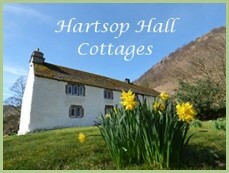 Short breaks - three-four nights - may be possible, out of peak seasons - @ £70% of weekly rate. Discounts for couples using only one bedroom for a full week stay. We do accept well-behaved dogs in both cottages @ £30 per week. See Booking Terms.